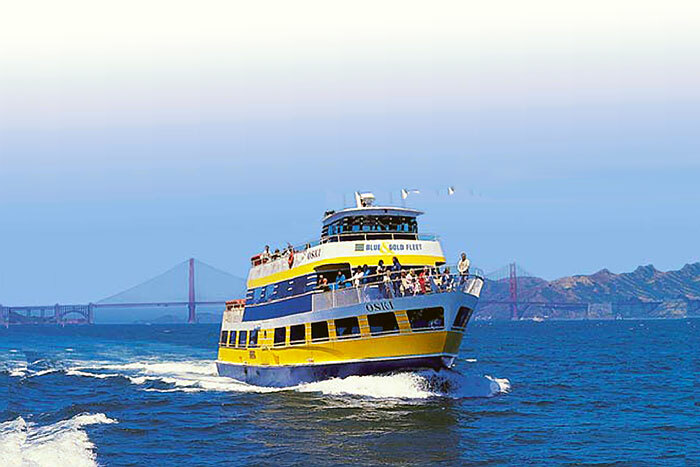 Welcome to Blue & Gold Fleet, the Bay Area’s largest and premier provider of tourist attractions, including Bay Cruises, Ferry Services, Motorcoach Tours, Sightseeing Tours, & Private Cruises. While we live for intrigue and adventure, safety is the cornerstone of our entire operation. 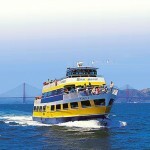 That’s why our experienced captains, crew, reliable vessels and buses ensure our guests a safe, comfortable experience around San Francisco and the Bay. We are also proud to be a national leader around sustainable and environmental practices, as shown through our numerous awards. 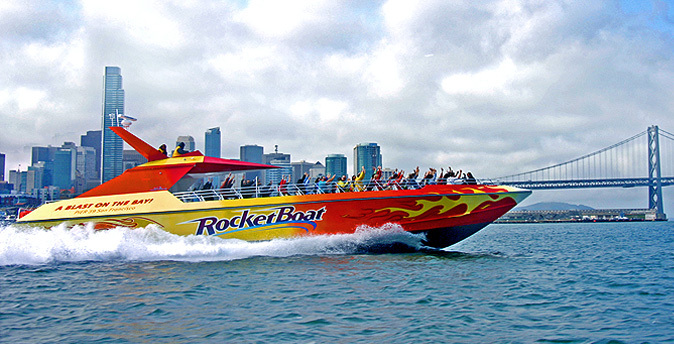 Located at PIER 39 in San Francisco, we offer Bay Cruises, the Bay Area’s only white knuckle ride on RocketBoat, and scheduled ferry service to Sausalito, Tiburon, Angel Island, Vallejo, Alameda and Oakland. 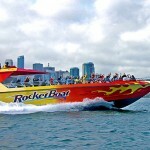 Additionally during baseball season we provide ferry service to and from AT&T Park. On land, our comfortable Motorcoach Sightseeing Tours take visitors from around the world to some of the most incredibly beautiful places in Northern California.